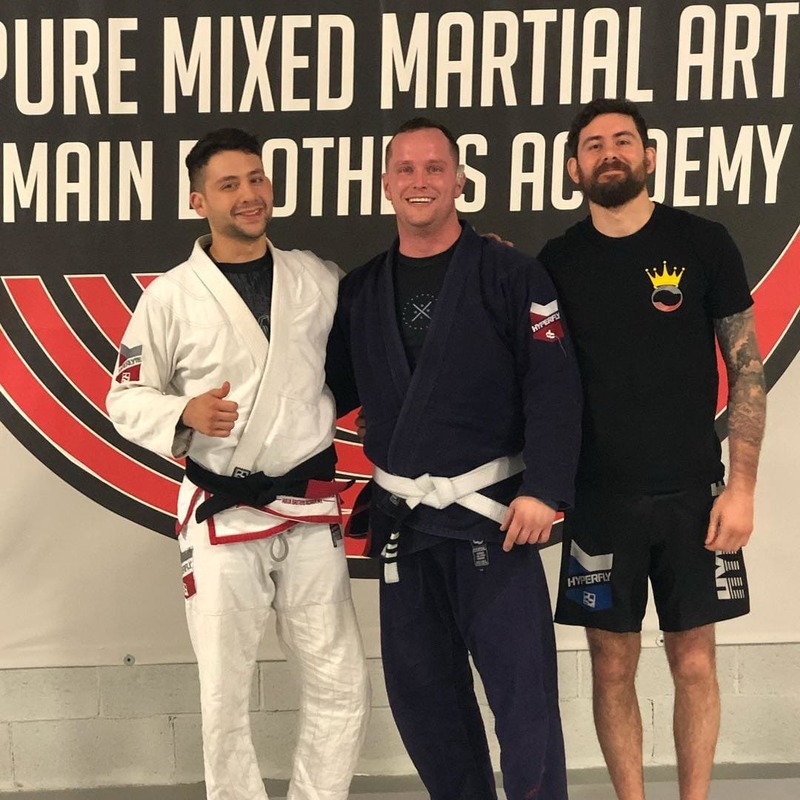 At Pure Mixed Martial Arts in Rockaway, our Judo program is second to none. 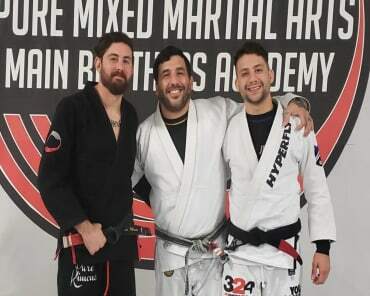 You will not only get to work with top-notch instructors, but you will experience and learn the ropes of traditional Judo moves. The art of Judo is derived from Jiu Jitsu, and involves techniques from just your hands and feet, no weapons. You will learn how to effectively and efficiently protect yourself in any situation. 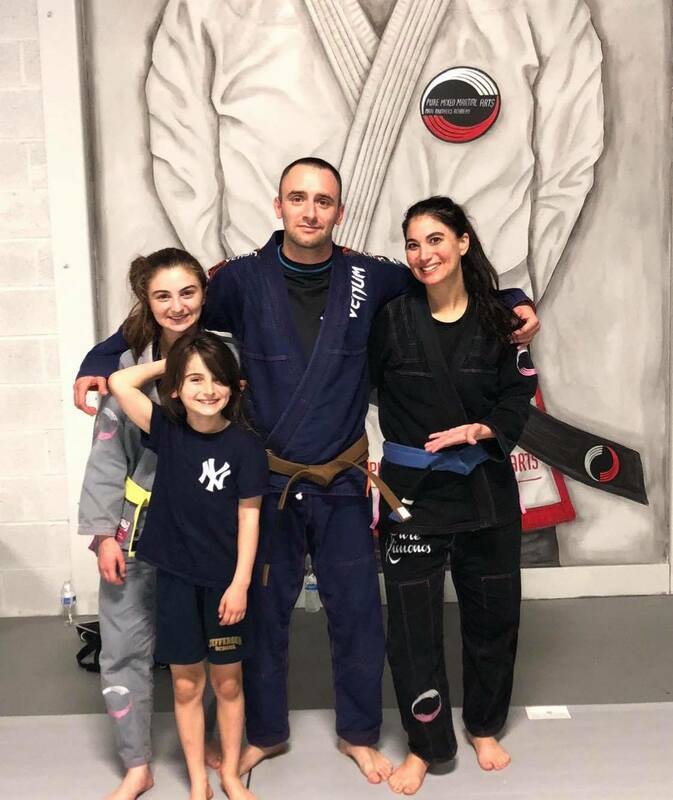 Judo in Rockaway will not only give you a full body workout, but will also train your mind to be more focused, attentive, and disciplined. Regardless of your age, experience level, or fitness ability, all are welcome and will be able to succeed in our Judo program. 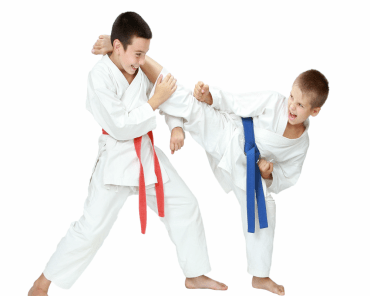 Our Judo program will leave you wanting more and more after each class. Judo is a physically demanding sport and will improve you strength, power, agility, balance, and more. 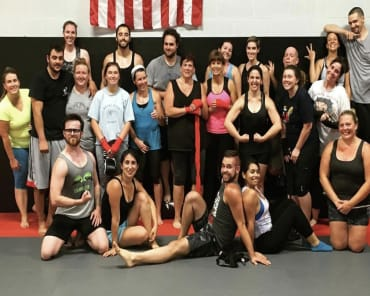 Judo is known as "the way of gentleness," and Judo in Rockaway is no different; our highly trained instructors will teach you how to gracefully pin your opponents to the ground with no kicking or punching. All you have to do is fill out the short form on the side of this screen. We will get back to you with more information about Judo in Rockaway. 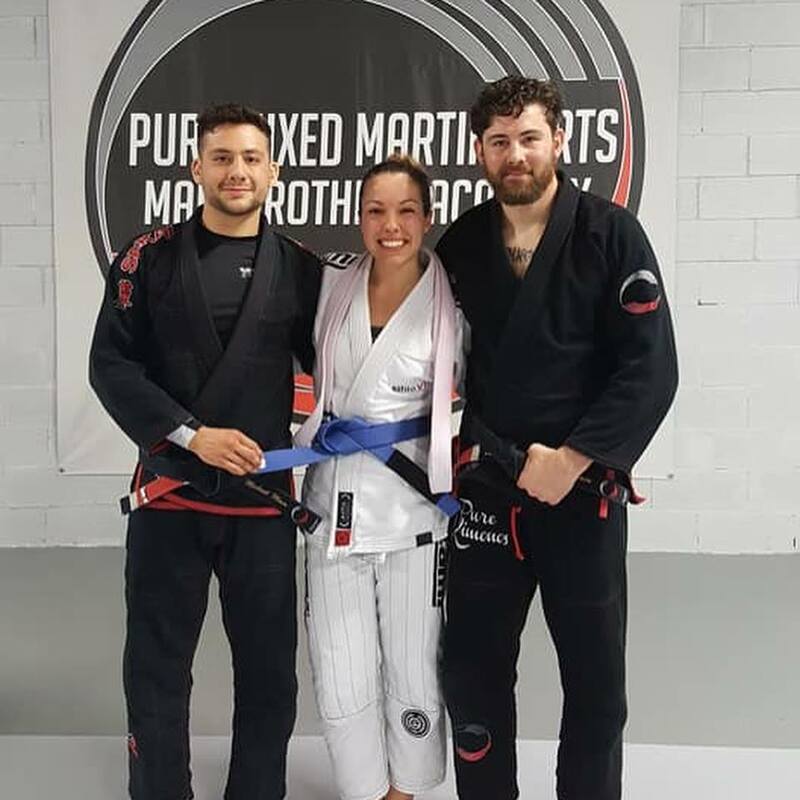 We can't wait for you to join our Judo class at Pure Mixed Martial Arts!